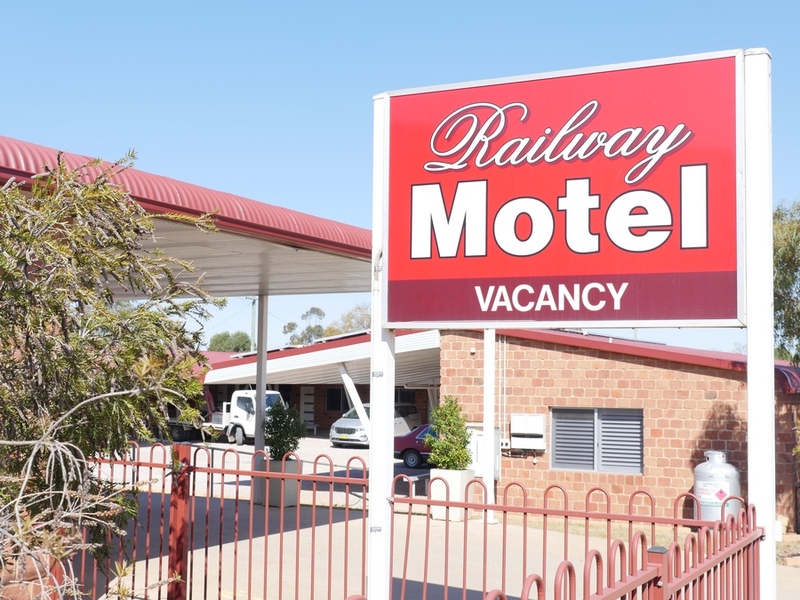 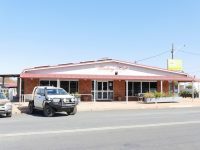 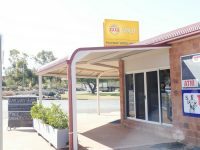 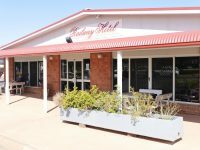 The Railway Hotel, Condobolin provides high quality accommodation and dining for visitors and locals in Condobolin, Central West New South Wales region. 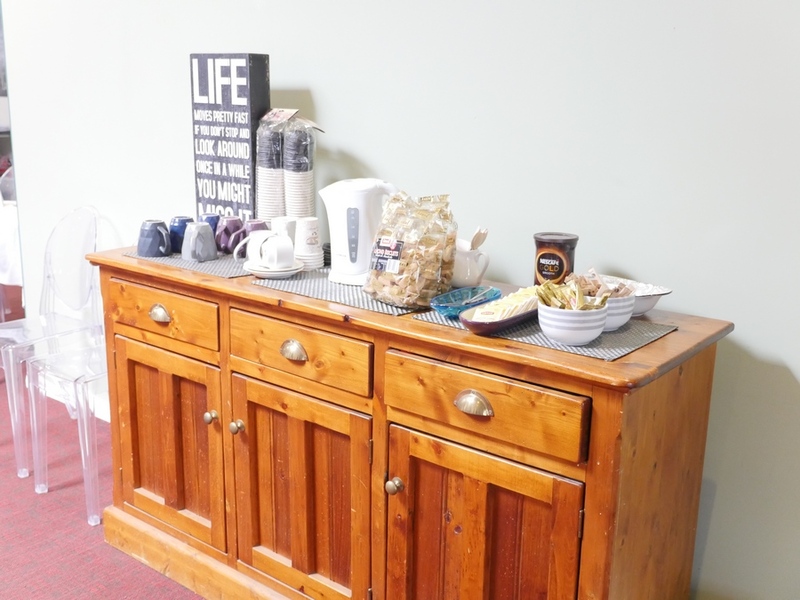 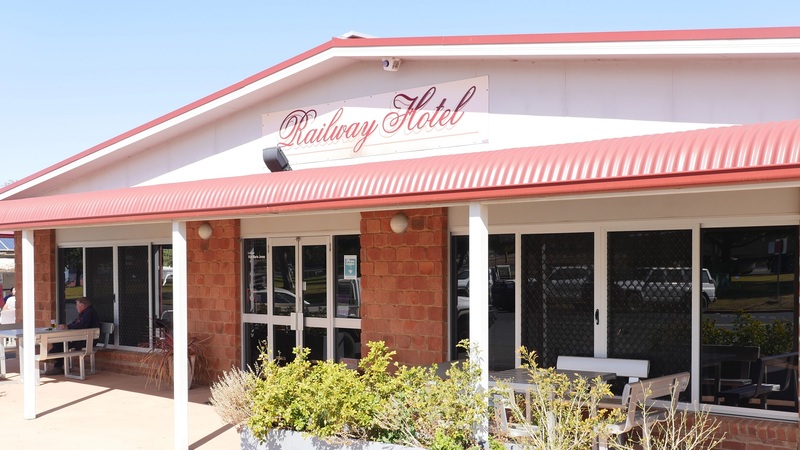 The Railway Hotel was rebuilt in 2010 and features 20 standard hotel rooms, dining room, function capabilities, conference room and a children’s play room. 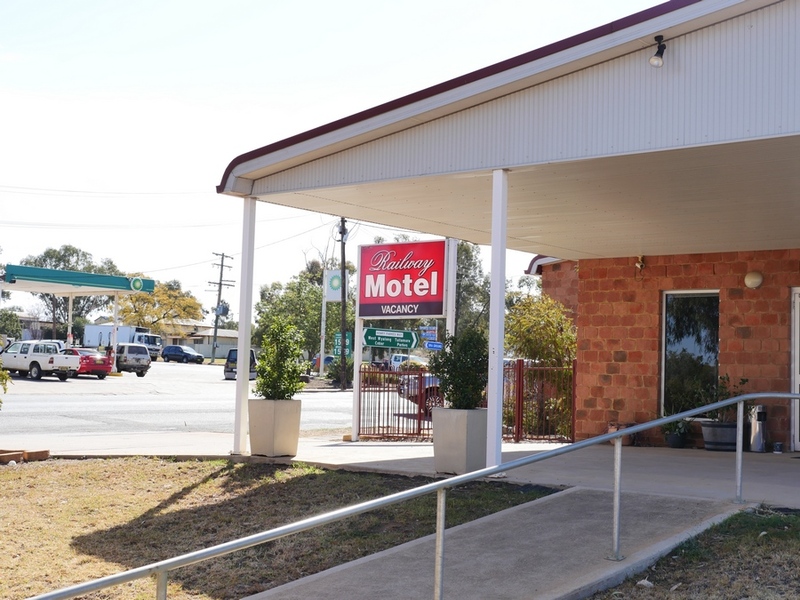 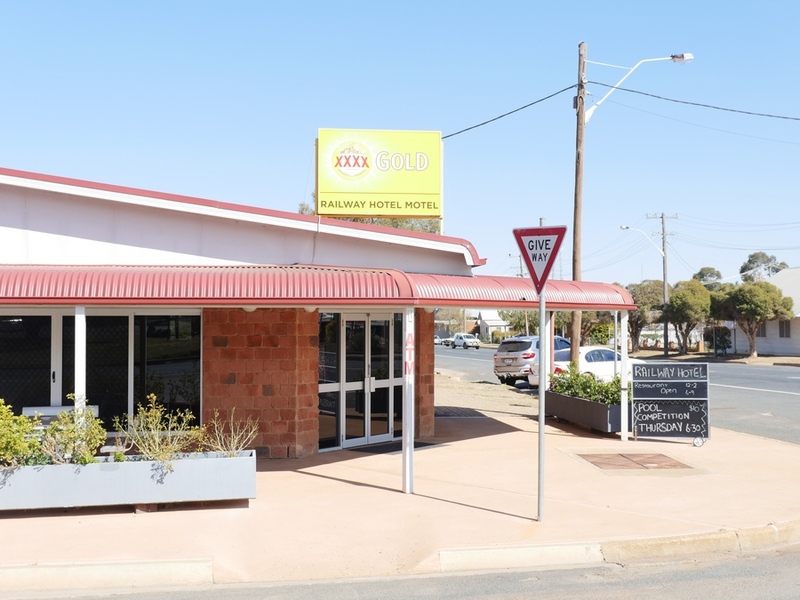 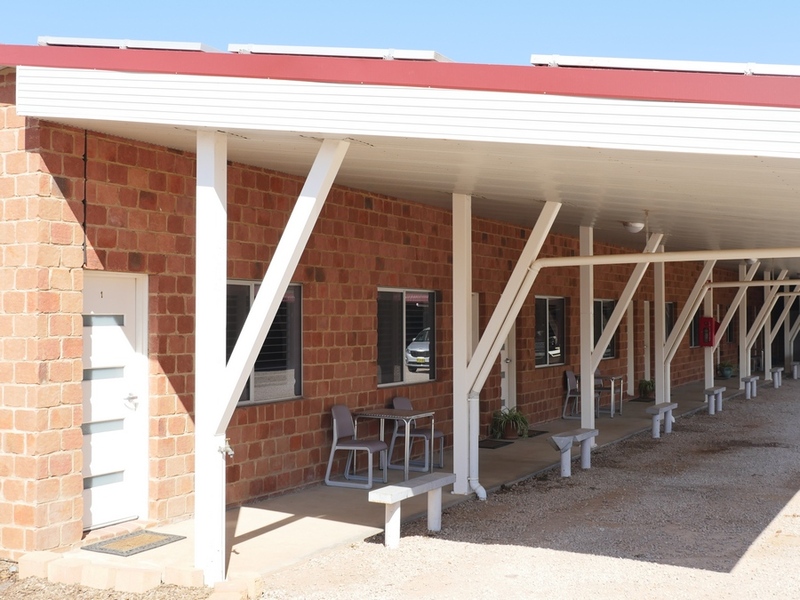 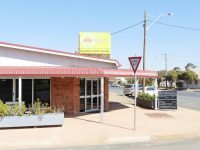 The hotel is located at the entrance to Condobolin as you enter from the Parkes Road. 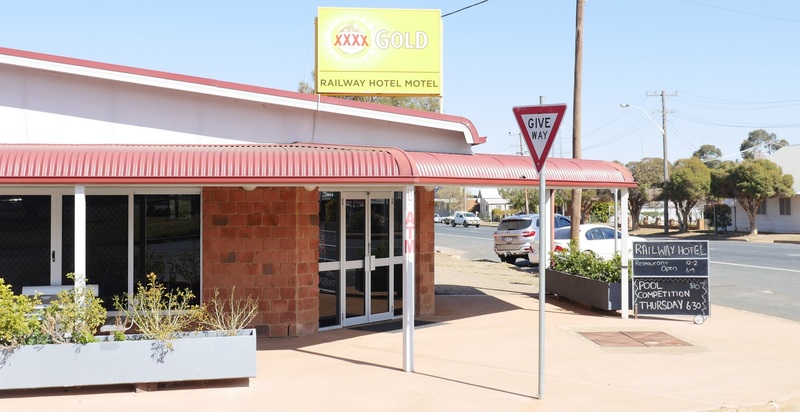 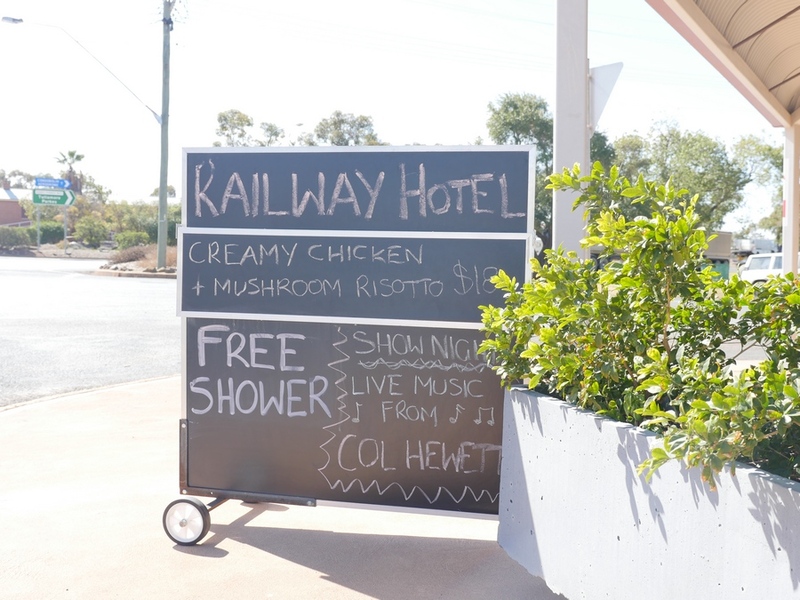 The Railway Hotel, Condobolin offers split level dining and private function facilities. 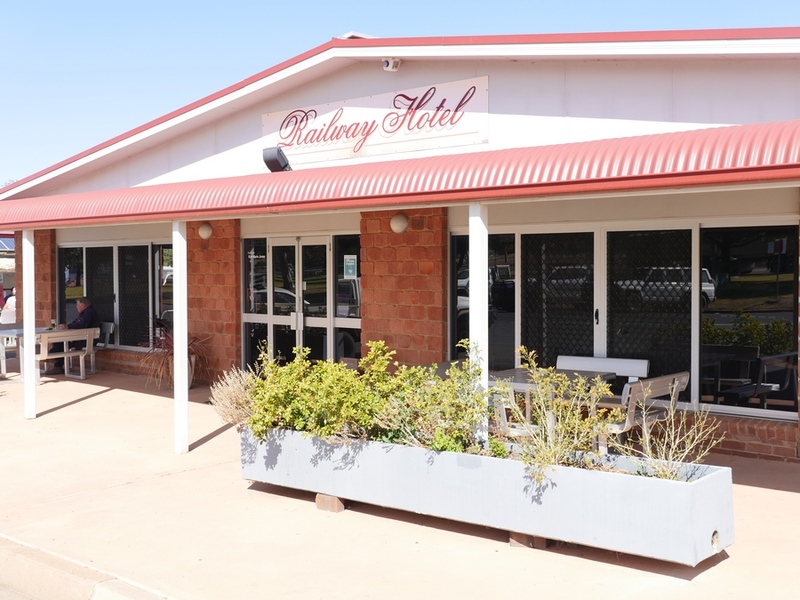 The hotel has a large dining area and public bar with plenty of seating, comfortable lounge areas, pool table, juke box, large plasma screens with Austar and full disabled access. 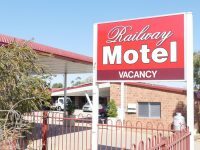 Queen Room $95 per night. 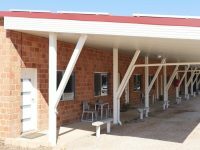 Twin Room (2 beds) $105 per night. 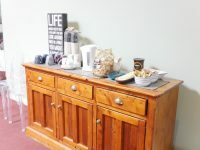 Family Room $115 per night.